According to definition, ‘A Upcoming Conference is a meeting of people who “confer” about a topic.’ Generally values of conference differ with respect to the sphere of their occurrence, but nonetheless, conference meetings have multi-dimensional benefits. Besides delegates who are present in the sector, conference meetings hold immense potential for students as well, who are willing to pursue a career in the subject. Importance of conference meetings has been explored time and again by numerous independent agencies and organizations, and conclusions have been drawn in most favorable ways as possible. 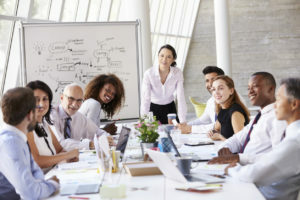 Success of conference meetings depend on how participants and attendees respond to issues and concerns discussed in these meetings and interpret them. Conference meetings provide opportunities to people of all ranks and interests to exchange knowledge and ideas on a common platform. Then again, nature of conferences too change with continents; while some continents focus on exchange of ideas for taking joint strides in research and development projects, like European conferences, others focus on simply exchange of ideas and progresses in concerned fields. Conference meetings bring together specialists, agents and staff for program planning, informal networking and formal education opportunities, which meet the individual’s, and above all, the organization’s needs. However, conferences do not target subject matter training in depth. Such trainings are offered all year round. Conference meetings provide a joint platform for annual program planning work. These works have a great potential in future to grow into a full-fledged research project. Provide ideas to create roadmap for upcoming projects, and explore possibilities for opening up new avenues for research. Major research programs generally need to include multiple organizations or institutions around the globe, separated by geographical distances and time zones. 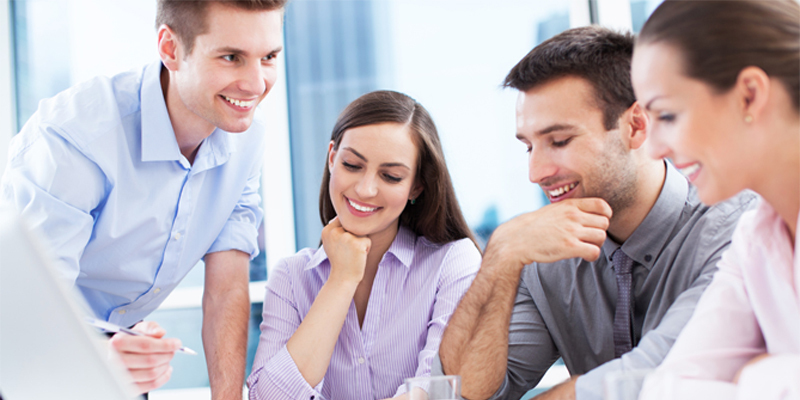 Conference meetings allow them to share their progress, hurdles they’ve come across, and techniques devised and employed for solving them. Major organizations (read business organizations) often face problems in previously unknown markets and discuss solutions to overcome them in these conference meetings. Breakthroughs in terms of global concerns like climate change in recent times require a platform/ forum where leaders and delegates can discuss these concerns in details. Conference meetings provide such platforms/ forums for discussing these. However unrelated do they seem, students benefit the most from conferences. By attending any conference (a little knowledge is required beforehand regarding subject matter of the conference before attending), students can integrate themselves with recent progresses not covered in academics, events and hurdles encountered on the path of researches, and stages one has to cross to pursue a career in that particular subject. Aside from researchers, students and delegates, common people employed by concerned industries too can attend conferences to get a glimpse of what the environment is really like in top notches of management and their R&D segments. These help in better performance of the crew as a whole, which boosts productivity, creates better understanding of their respective fields and benefits the organization as a whole. 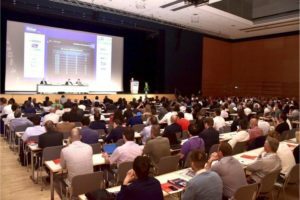 Conferences on similar subjects are generally repeated multiple times on a yearly basis around the globe. This is done to ensure that people residing in different parts of the globe does not miss out opportunities to attend these meetings. It should also be followed that such meetings occur in places where aggregation of concerned people (agents, specialists and staff) can be maximum, partly because of close proximity to research areas and partly because of support from organizing members. It is beyond the scope of any written document to underline all of the multi-dimensional benefits of conference meetings. In light of new sectors opening up and new research works being pursued, it can be said that conference meetings will go up in their occurrences and importance.